If you are doing knee strengthening exercise then your knee will be strong and it is the best way to deal with your knee pain. Knee pain is a common musculoskeletal condition. Here also some other ways to avoid and best ways to deal with knee pain. Ever wondered what would happen if your knees stop working? You would fall to the ground clenching your teeth in a painful manner and after a while you would be writhing in pain from the impact and the reason of the fall: the knee pain. This is what entails in the common happenings of the patient of knee arthritis. However, the same situation can be for anyone. Therefore, if you or your loved one ever suffers from this sort of pain, you should follow the following ways in order get relief from the pain. 1. Condition your body: First, you need to look into why the knee pain is there in the first place. Therefore, the first way to deal with such pain is to condition it in a way so that the pain never happens. Engage with regular exercises. Here, we are not saying engage with intensive workout routines, we are saying that you should engage with smart version of those exercises. Cycling is something that is considered to be best exercise in order to condition the legs. Furthermore, also try light routines that do make you sweat, but are not so intense that you can fall. 2. Apply cold to the painful region: Whenever knee pain happens, it is most often searing and to that end, applying cold to that region can also provide you with instant relief. Just take a packet and fill it with ice and apply it directly on the region. If ice is not what you prefer, you can go for the one that has got more power: frozen peas. Frozen peas are excellent dealing with bone pains. Just fill them in a packet and you are good to go. 3. 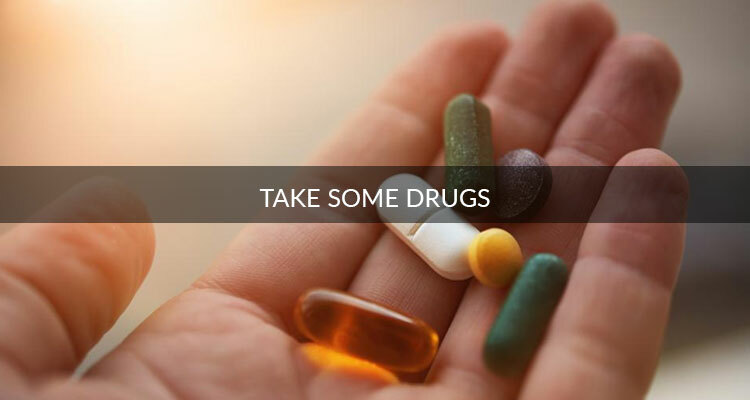 Take some drugs: Ok! The sentence might have come out wrong, but it is true, there are not many alternatives to intense pain medications in the matters of knees. Therefore, if you or your faculties can actually take it, take Ibuprofen. Keep this regime form about 14 days and your knee would feel relatively less pain and if you are lucky, no pain. 4. Good Foods are cure to: When we say good food, well, that doesn’t indicate that you go to a restaurant and eat some good foods. However, it does mean that you need to intake foods that are bit fat free. One example is fat free milk, or 1 % milk for you westerners out there, you would be able to reduce the chance of knee pain. Furthermore, make sure that you always have access to foods with vitamin C, because these foods are also helpful in bearing down knee pain. 5. 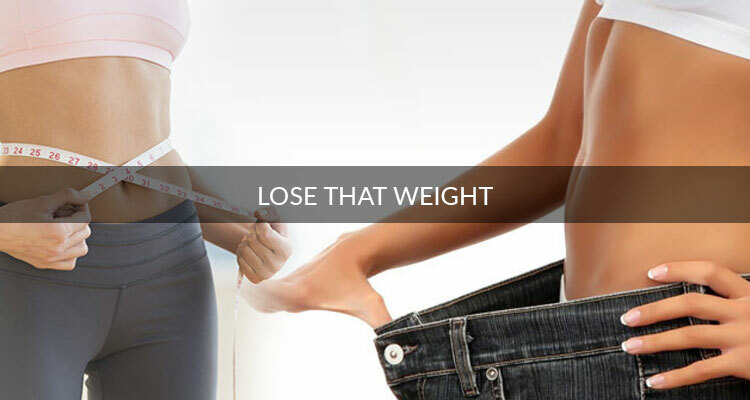 Lose that weight: Well losing weight will solve most of your health problems in one go. If you shred the excess weight, then your knees have to bear the excess weight and this can factor in countering the knee pain as well. The above mentioned are just 5 of many ways that you can indulge in order to lose weight, However, if by the end of the day, none of these home versions check out, you should get yourself some proper and professional knee pain treatment.